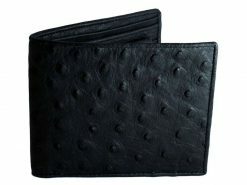 These olive brown designer wallets for men have been handmade with genuine ostrich leather inside and out. 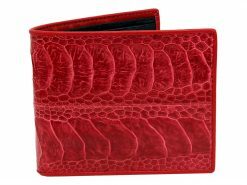 Always and forever the pinnacle of high fashion, an ostrich leather wallet turns heads wherever it’s seen. 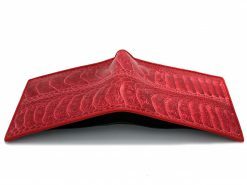 The most sought after of all the exotics by the major fashion houses, ostrich skin is soft, sumptuous and durable. 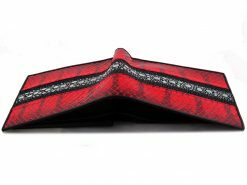 An understated and elegant wallet for the adventurous guy who doesn’t need to be too flashy. 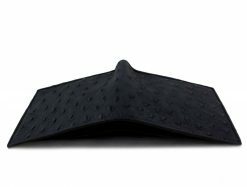 A guy who appreciates quality and refinement without having to drop the names of celebs he’s met. 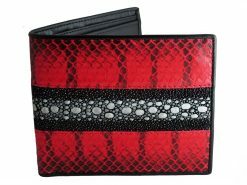 You’ll be buying this durable and stylish wallet for the confident, reassured man.